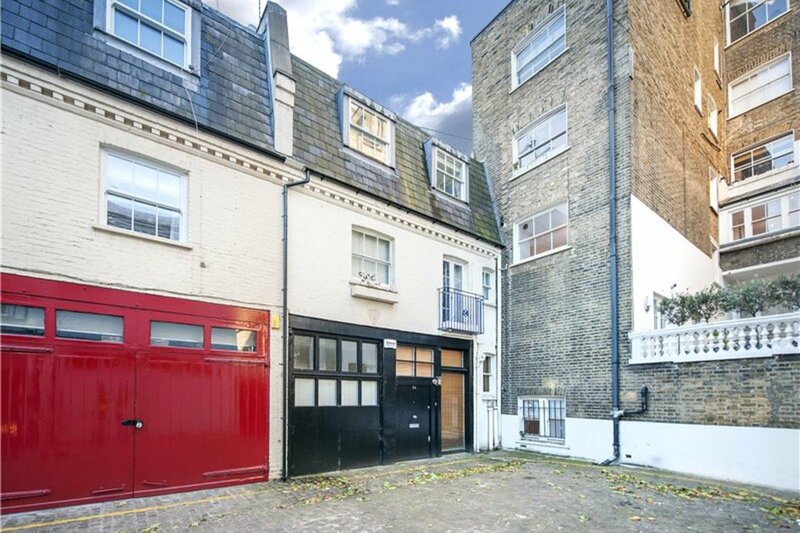 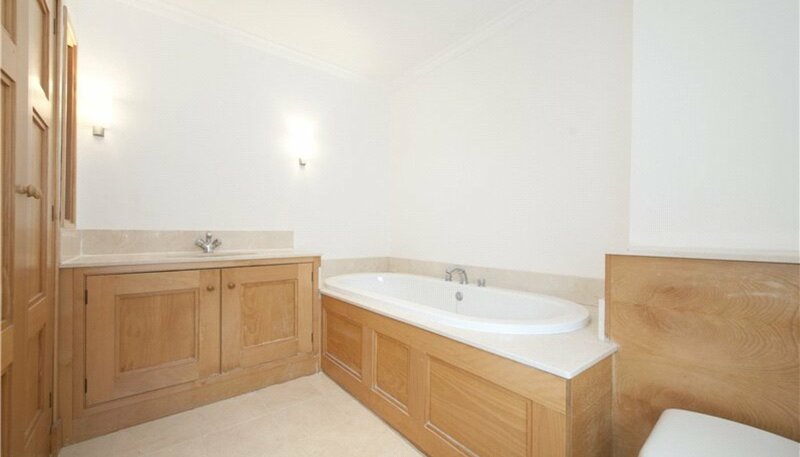 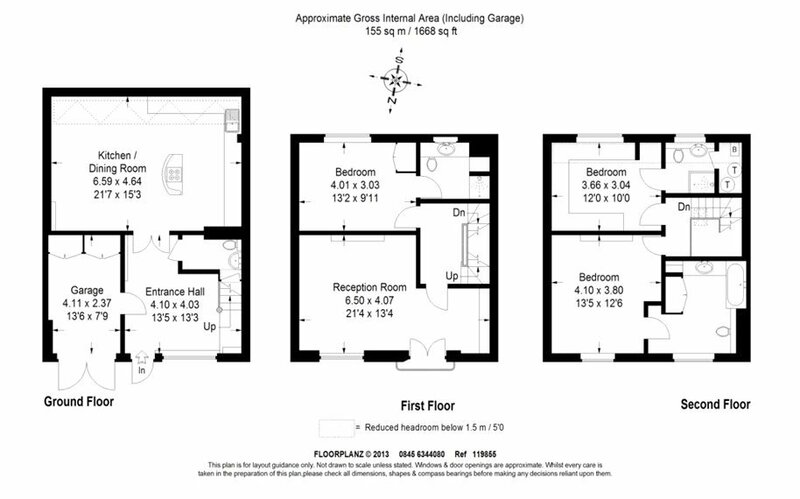 This property comes with planning permission granted for a full basement. 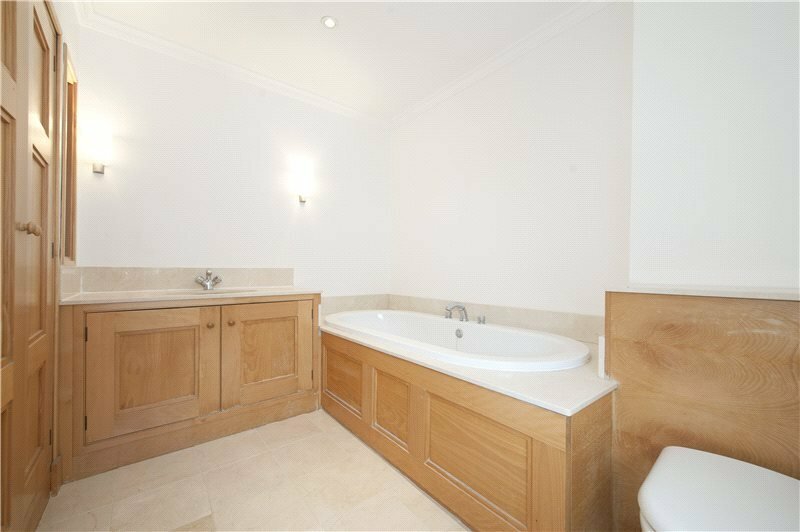 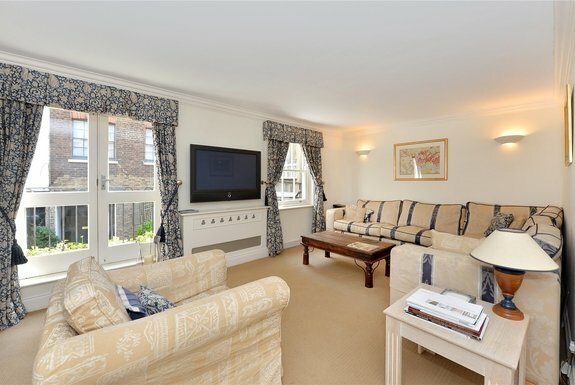 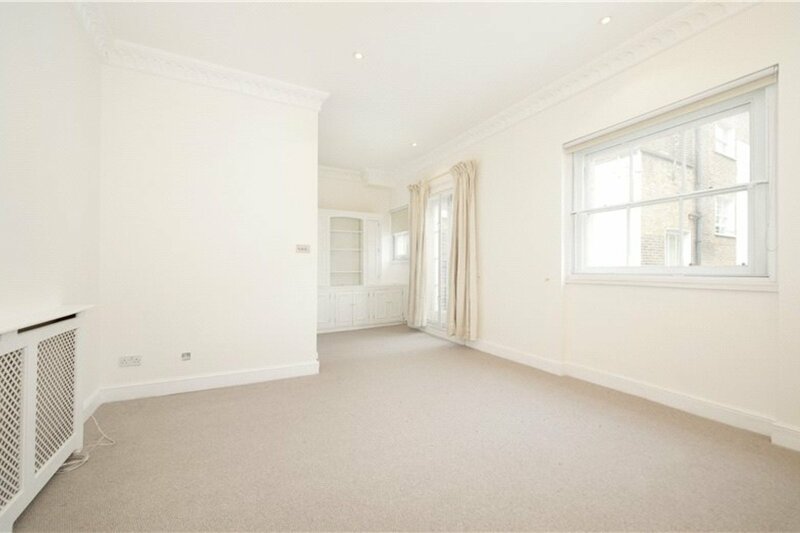 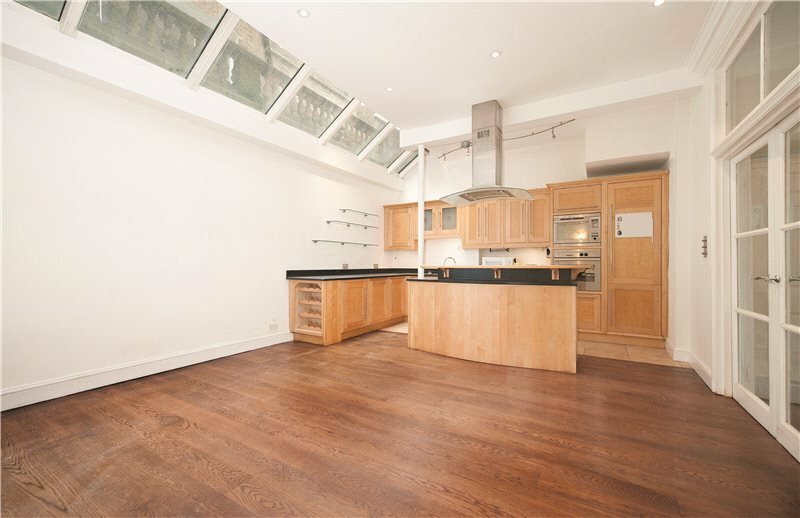 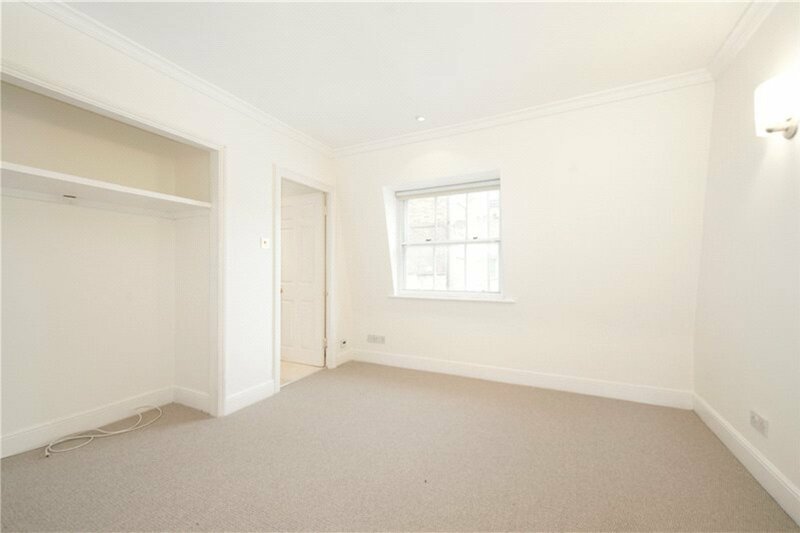 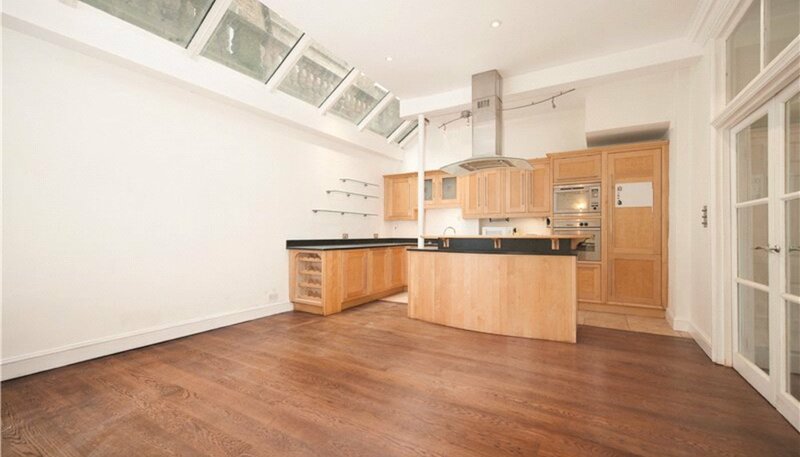 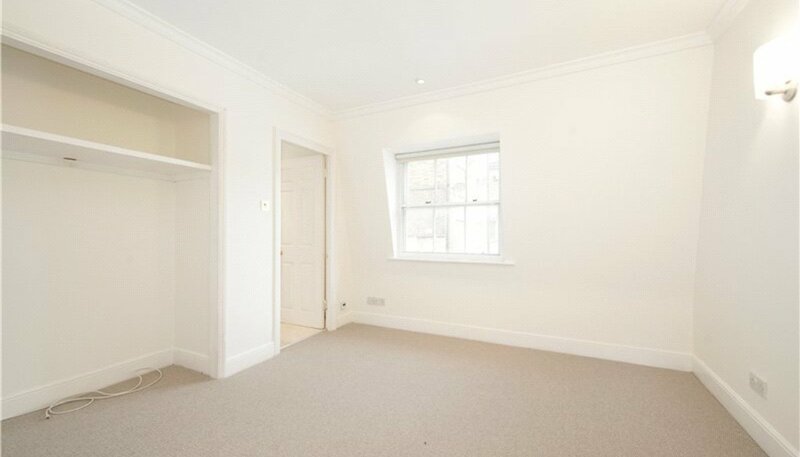 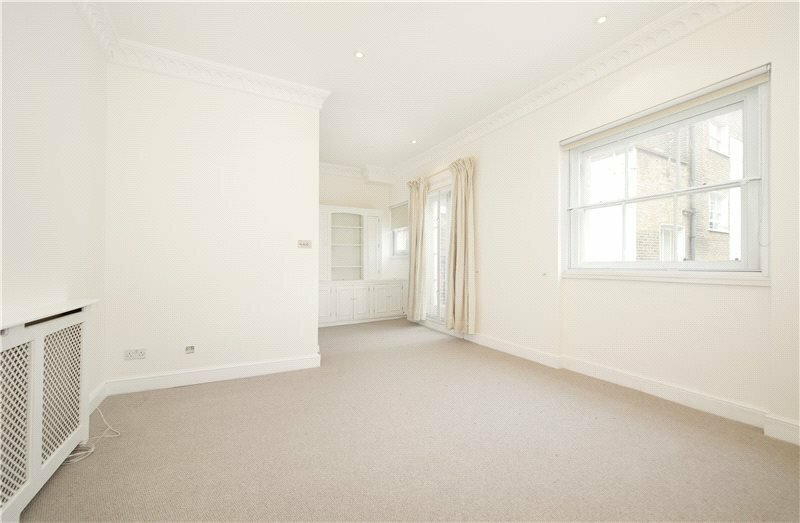 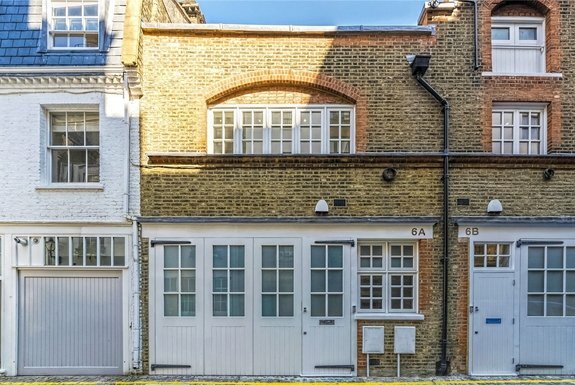 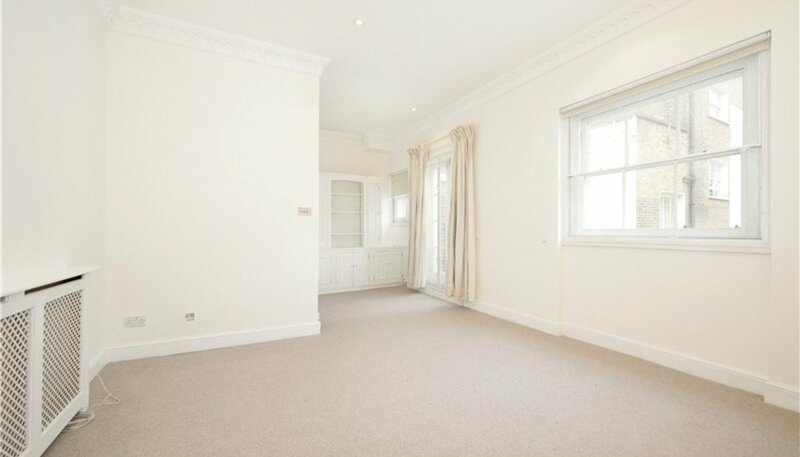 Alternatively this could easily be used, as it is currently, as a comfortable 3/4 bedroom family home within a short walk from the internationally renowned Lycee School as well as the exclusive shops, bars and eateries of both South Kensington and neighbouring Knightsbridge. 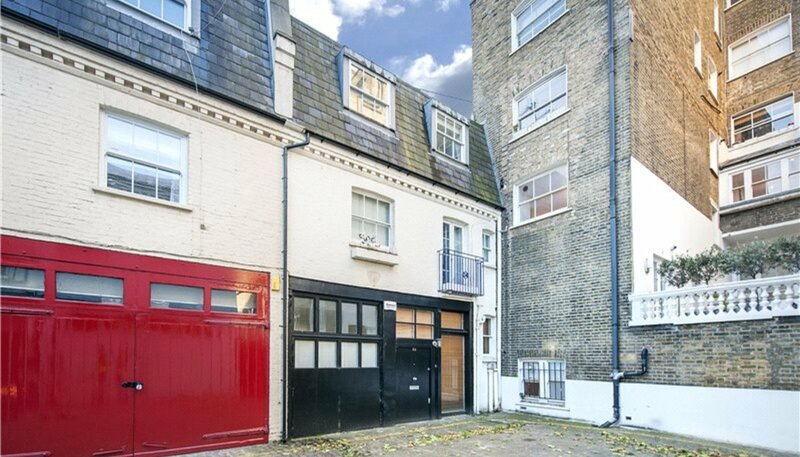 Queen’s Gate Place Mews is a picturesque cobbled mews a stone’s throw from Hyde Park, it is also around the corner from the restaurants, bars and shops of bustling South Kensington.